place that spans Europe, North America, Latin America, Asia, and Australia﻿﻿﻿. With over 45 years experience of invention in design field, KSF having now new and swift R&D skills as well as an excellent culture of manufacturing ability. KSF takes an attitude of striving for perfection in R&D of products, refinement and tests, so KSF has acquired over 200 international patent. 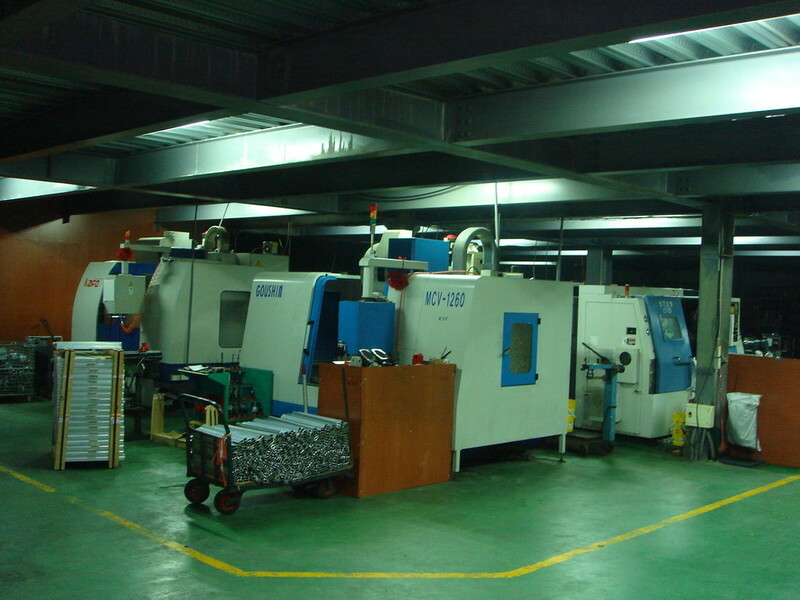 In order to make our quality stable with competitive edges, we perform the top standard of quality policy. 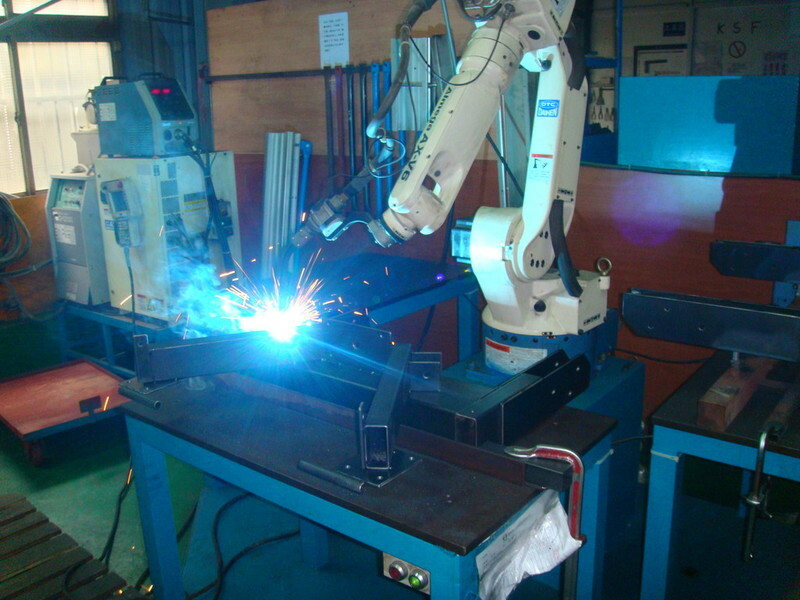 With the most modern welding equipment, CNC - machine tools and semi-robotic systems are manufactured in our production plant components with high precision and completed by trained professionals. As a manufacturer, we provide training worldwide (french, german, english, italian, spanish, russian, arab or chinese) for our customers and their employees. To find a perfectly safe and efficient operation of equipment purchased or rented from us.